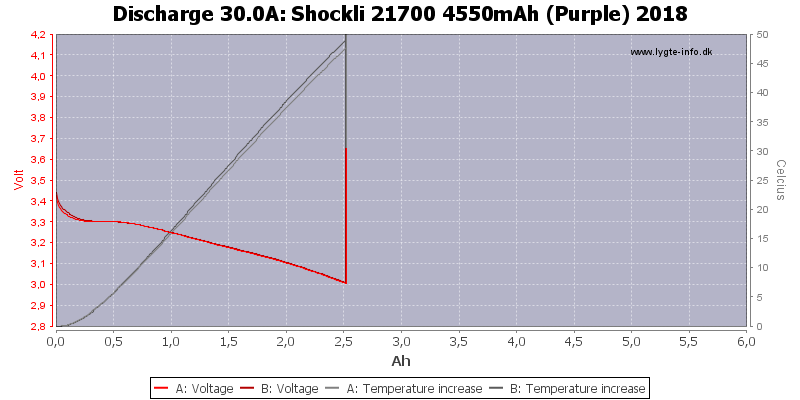 High capacity and high current in the new 21700 format from Shockli. 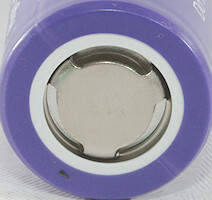 The two batteries are matching very fine and can handle up to 20A. 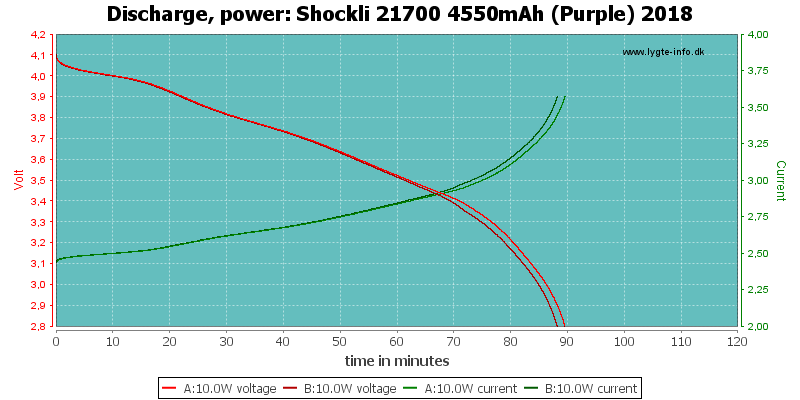 They cannot deliver full capacity to 2.8V, but maybe to a lower voltage. 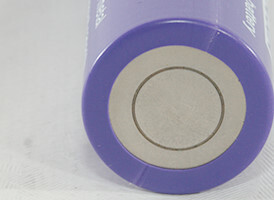 The batteries has lot of capacity and can deliver fairly high current, it looks like good batteries. 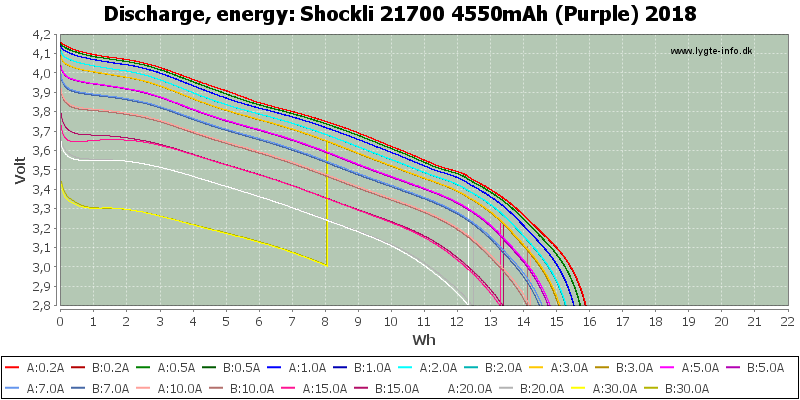 Better power delivery than Liitokala Lii-40A with ~300 mAh more? Looks good! I do not know if I’m right, but I think it’s some Samsung …..
Looks like a great cell. 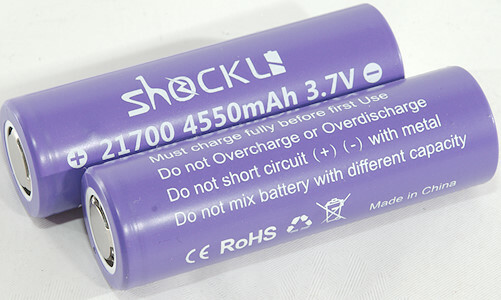 High energy density (215 Wh/kg at 1A) and good discharge capability. The 40T has less capacity and a lower IR. 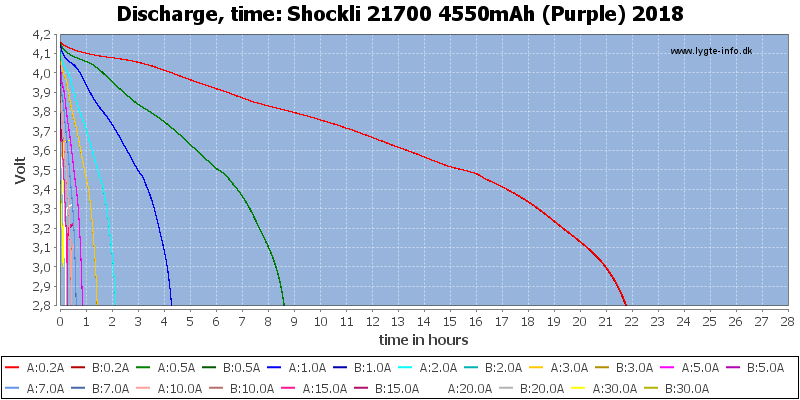 Why is 20A still considered to be “high discharge” for a 21700? 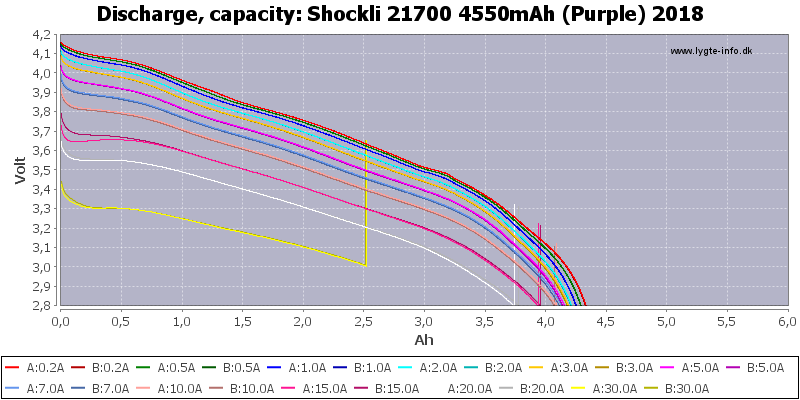 I thought we were already getting better than that with some 18650 cells. 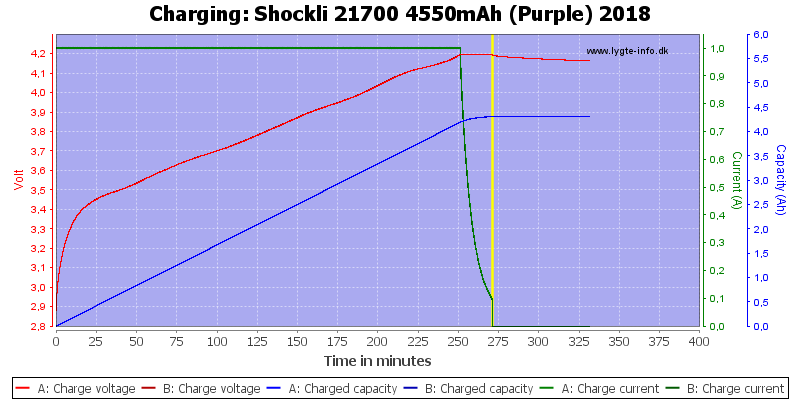 This does seem to be a good cell overall, but I don’t understand calling it “high discharge” in this context. 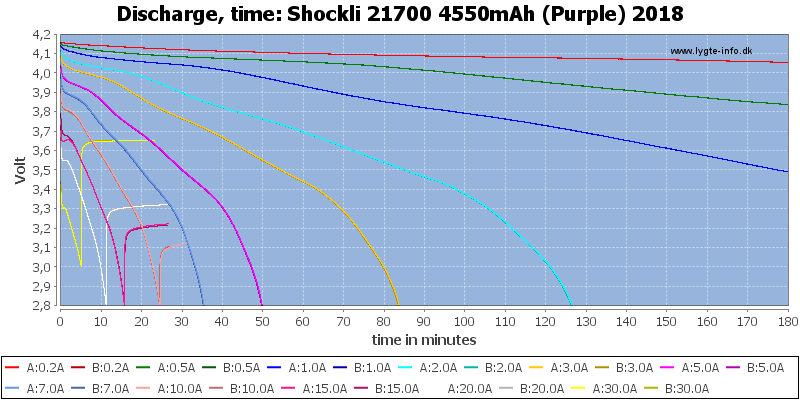 High discharge depends on how many C’s you discharge with, 2C is the (old) standard, when you get higher you are getting into high discharge, I do usual not call 3C or 4C high discharge, but much above that and it is high discharge. Okay, thanks! Good rule I guess. Looking at the discharge image, I saw similarity to Samsung’s footprint …. in general …. I could not find any info about particular cells on the lishen website. 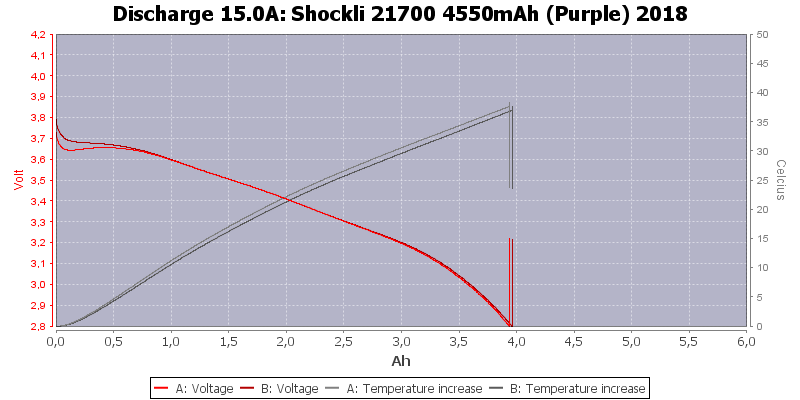 Could you post the relevant pages with info about the lishen cells? Thanks. I could not find any either, and that’s why I ordered some to try. Has anyone found another source for this cell? They are only being sold for a super bargain $5.99 right now. 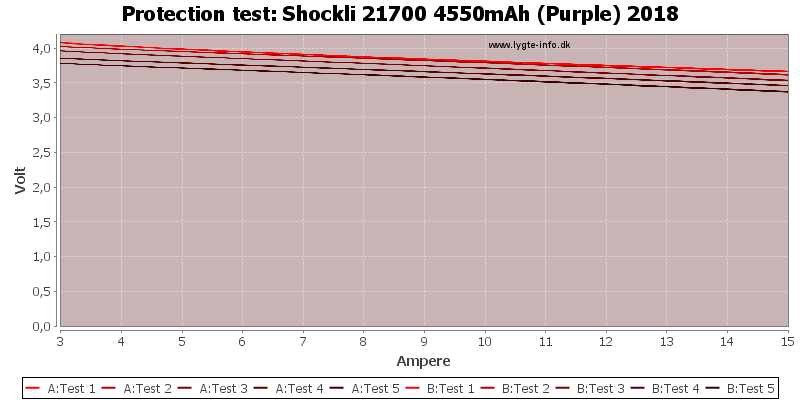 I also tested them in the Fireflies E07 and the LR2170SF outputs higher than the Samsung 50E and LG M50. Get them before they sell out or price increase! 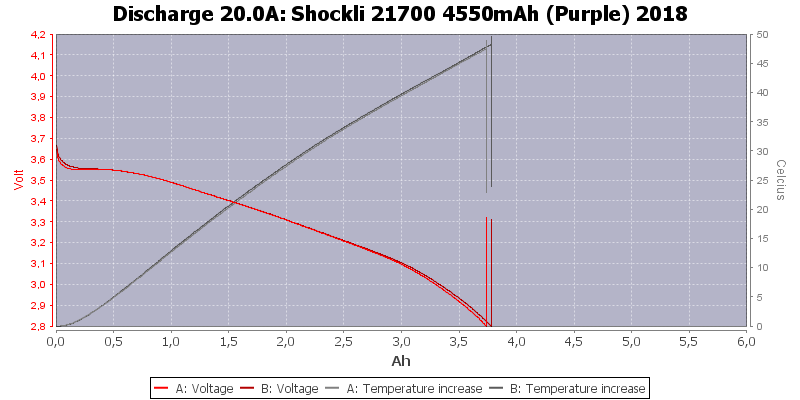 With which “charger/discharger/analyzer” did you perform the Lishen LR2170SF cell test capacity measurements? SkyRC MC3000?